Try Saying Something. One of the funny side characters in the movie Inside Llewyn Davis is Mel Novikoff, a record producer running a mom-and-pop label in New York. Half musicologist and half fly-by-night businessman, he is shown fussing behind his cluttered desk and evading poor Llewyn Davis’ attempts to be paid for his work. The Folk Scare. There’s not much that’s political about Inside Llewyn Davis, the Coen Brothers’ new movie about a folksinger in the early 1960s. A funny scene down at the Merchant Marine hiring hall has a stray joke about Schactmanites (a fractious faction of Marxists who rejected Stalin’s rule), but that’s about it. 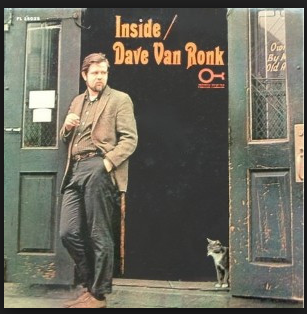 Van Ronk (1936-2002), a rescuer of old jazz, blues, and folk tunes, performed in Greenwich Village starting in 1957, and was a major tastemaker in a local music scene that caught on with college students across the country. 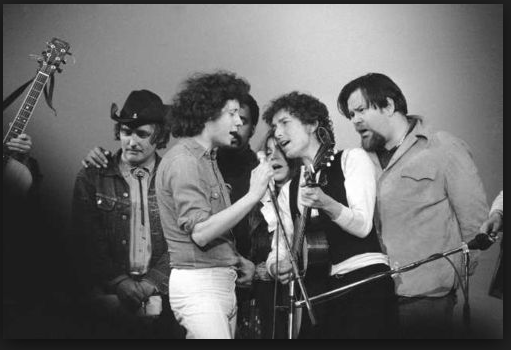 He helped the aspiring musicians who flocked to his native New York, including a skinny, 19-year-old Minnesotan named Robert Zimmerman, who showed up in 1961. By calling it “the great American folk scare,” Van Ronk intimates that musical bohemians and political radicals mixed in his world. 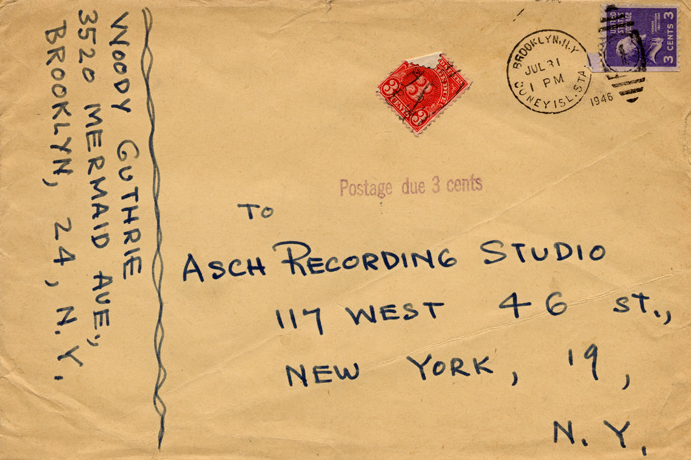 Woody Guthrie and other Communist Party members who had launched a folk revival decades earlier were the elder statesmen when people like Van Ronk, and later Zimmerman (a.k.a. Bob Dylan), came along. The “message” songs sung by the CPers tried to promote the Revolution. The film is not very Van Ronk, and this is true in ways beyond the political. He was charming, rugged, a font of musicological chatter. Joel and Ethan Coen have other fish to fry with their irascible yet soulful Welsh-Italian loner, Llewyn Davis. 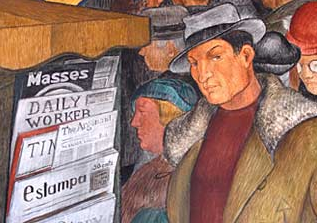 He is played by Oscar Isaac, who sings wonderfully—better than Van Ronk did. Van Ronk was the better guitarist. For interesting perspectives on the movie, see Sean Wilentz here and John Podhoretz here.